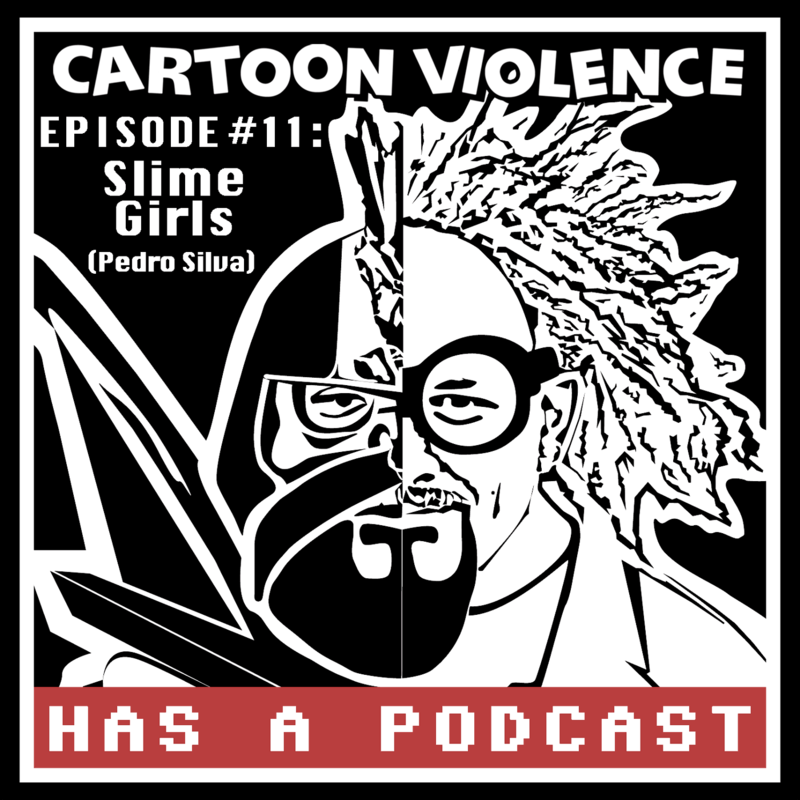 Episode 11 features our guest Pedro Silva of Slime Girls and Astroskeleton, reflections on the recent Freq.Fest.v.5 festival we all played in Los Angeles last month, the upcoming Steven Universe comp we will all be on, and what our least favorite candies are. We also discussed anime and chiptune and Ozma and dead people, including David Bowie, subject of this month’s top 5 list. Tweet us your own top 5 Bowie songs using the hashtags #cv5 and #bowiesongs!